Fuel cells can revolutionize car power. 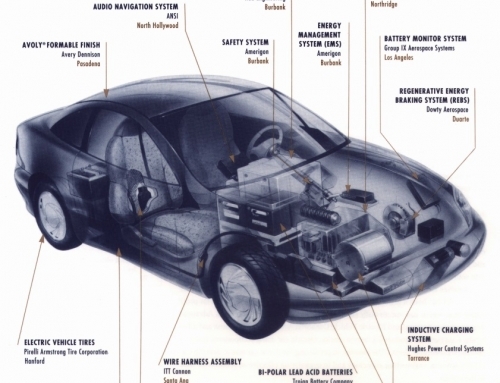 In 1990 General Motors unveiled a new battery-powered electric vehicle, called the Impact – the flashiest, best-engineered electric vehicle ever. Thanks to an advanced electric drivetrain and a lightweight aerodynamic, energy-conversing body, the Impact accelerates faster than comparable gasoline-powered cars. However, even under the best conditions, despite its advanced technology and its state-of-the-art lead-acid battery, it will go no more than 120 miles and, as with all battery-powered vehicles, it requires hours to recharge. The great attraction of electric cars is the absence of tailpipe emissions. In the parlance of the California Air Resources Board, they are zero-emission vehicles (ZEVs). The Board rekindled interest among major automakers in ZEVs a couple years ago when it announced that 10 percent of all cars sold in California by 2003 must be zero-emitters. Many analysts believe it will be difficult to sell enough battery-powered cars to meet that requirement. Virtually no one believes ZEVs will dominate the motor-vehicle market unless they can accelerate as fast, drive as far, and be refueled as quickly as today’s gasoline cars. The only ZEV that potentially can satisfy these requirements is a fuel-cell vehicle (FCV). An FCV combines the best features of a battery-powered car – zero emission, high efficiency, quite operation, and long life – with the long range and fast refueling of a gasoline car. This combination makes FCVs one of the most attractive and important transportation technologies for the 21st century. auxiliary subsystems, which, depending on the type of fuel cell, compress and supply air, cool the stack, keep the membranes saturated with moisture and dispose of excess water. 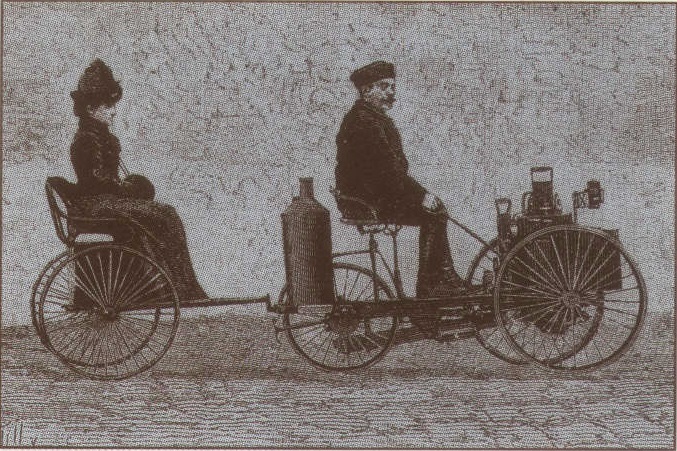 If the boarded fuel is something other hydrogen, a reformer will also be needed to convert the fuel into hydrogen and CO2. (The CO2 is emitted to the atmosphere.) In some designs a peak-power device, such as a high-power battery, “boosts” the power when needed. The fuel cell, like a rechargeable battery, is an electrochemical reactor: within it chemical reactants (oxidizing and reducing agents) react and produce the electricity that runs the electric motor. However, there are important differences between a fuel cell and a battery. A battery is an energy-storage, electricity-production, and “waste”-storage package all in one: not only does it produce electricity, it contains the reacting compounds and the products of the reaction. The fuel cell, on the other hand, is an electricity-production device only. It does not store energy or waste products. The fuel cell uses oxygen from the air as the oxidizing agent; a battery uses an oxidant chemically stored within itself. The fuel cell uses a reducing agent (fuel) stored in a separate storage tank; a battery uses a reducing agent chemically stored within itself. The fuel cell ejects the product of the electricity-generating reaction – pure water – to the atmosphere; a battery stores the reaction products within itself. With these differences come major advantages for the fuel-cell system. When a rechargeable battery runs out of energy, the chemical reactants that produce the electricity must be regenerated from the reaction products, within the battery, by the recharging process. By contrast, when a fuel-cell system runs out of fuel, the separate fuel-storage container simply can be refilled from an outside source in minutes, just as a gasoline tank is filled at a service station. Indeed, an FCV will have a fuel tank similar to a gas tank – a simple tank for liquid fuel or a high-pressure vessel for gaseous fuel. The fuel-storage container can be refilled much more quickly than a battery can be recharged, and generally it is much lighter and may be more compact per unit of energy stored. A fuel cell has a positive electrode, a negative electrode, and between them an electrolyte, which transports ions from one electrode to the other. Fuel cells are classified according to the type of electrolyte: proton-exchange membrane (PEM; a solider polymer material), phosphoric acid (liquid), alkaline (liquid), molten carbonate (molten salt), or solid oxide (a ceramic). Today, many researchers believe that PEM fuel cells, which will be commercially available within a few years, are best suited for use in highway vehicles in the near term. In a sense, the oxygen “wants” to react with the hydrogen. Imagine that oxygen gas has a “magnetic” attraction for the electrons of hydrogen. This is the driving force behind the electrochemistry. However, because the hydrogen and the oxygen are physically separated, they cannot come together and transfer electrons directly. Instead, in the fuel-cell system – and this is the first distinguishing feature of an electrochemical as opposed to a combustion reaction – the oxygen gas “pulls” on the hydrogen electrons via the current-collecting wire that runs from the anode to the cathode. The platinum catalyst holds the hydrogen atoms in such a way as to make it easier to withdraw the electrons. The oxygen’s “magnetism” pulls the electron off the hydrogen and draws it through the wire toward the cathode, in the way that gravity pulls a ball down a tube toward the ground. The electrons traveling through the wire have energy, or the potential to do work, just as a ball falling in a tube has energy. 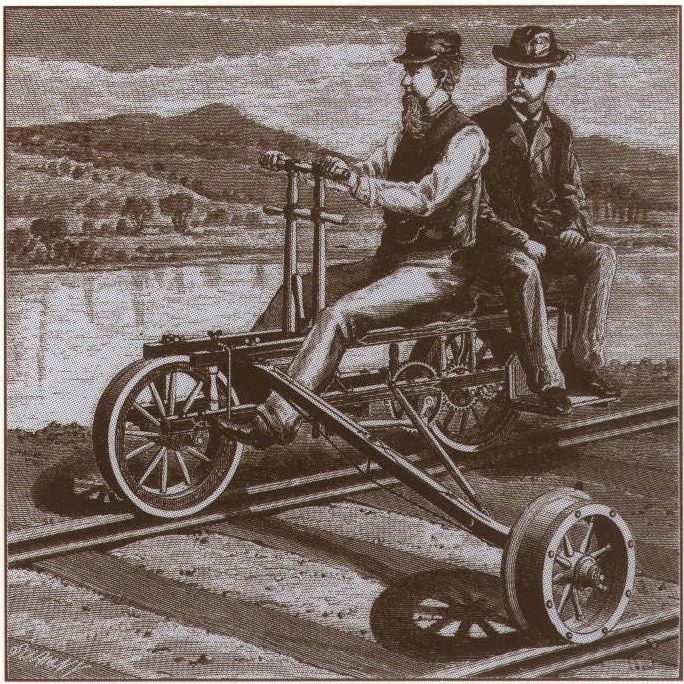 Along the way, the electrons pass through an electric motor, where they give up some of their energy electrically by turning the motor – just as balls in a tube would give up some of their energy if they struck and turned a paddle wheel connected to the tube. The energy-depleted electrons join the oxygen gas at the cathode. Meanwhile, back at the anode, hydrogen-minus-electron has become a proton, which has a positive charge. Over at the cathode, oxygen-plus-electrons has a negative charge. 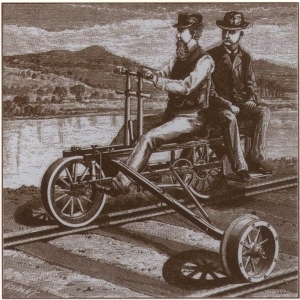 These opposite charges attract Now we come to the second distinguishing feature of the electrochemical system: a second pathway, but one that transports only ions (protons, in this case). This pathway is the electrolyte, forexample the proton-exchange membrane in a PEM fuel cell. The electrolyte is in effect “impervious” to electrons and oxygen and hydrogen molecules. Thus, the positively charged ions from the anode travel through the electrolyte toward the negatively charged oxygen ions at the cathode. When the reaction between these positive and negative ions is catalyzed at the cathode, the result, elegantly, is pure water. In a sense, the electrochemical reaction just described is a carefully controlled combustion reaction. The hydrogen and oxygen reactants can just as well be burned in an internal combustion engine. There, hydrogen and oxygen are not kept separate, as they are in a fuel cell, but instead are mixed together. A localized blast of energy (a “spark”) slams oxygen into hydrogen and “loosens” or breaks off the hydrogen electrons, so that electron transfer from hydrogen to oxygen is immediate and direct. That transfer releases energy (due to the formation of the new bonds with oxygen), just as it does in the fuel cell. But in an internal combustion engine this release of energy is rather more chaotic than in a fuel cell. In the internal combustion engine, the oxygen “pulls” the electrons and the rest of the hydrogen to itself so violently that the electrons and the rest of the hydrogen “slam” into the oxygen. The energy of “collision” from the formation of the new compound (hydrogen-plus-oxygen, which is water) causes the new compound to kick about tremendously. The kicking assembly knocks other oxygen and hydrogen molecules together hard enough for them to react, form new compounds, release more energy, trigger other collisions, and so on. The result is the furious kinetic energy of combustion. In fact most of the energy of combustion is wasted when excited molecules bounce against the sides and top of the engine, rather than against the moving piston, heating up the engine and the environment. Moreover, the excited hydrogen and oxygen molecules contain so much energy that they cause other molecules, such as nitrogen, to react and produce undesirable compounds, such as nitrogen oxides. The combustion reaction, then, is relatively inefficient and inevitably polluting. By contrast, the electrochemical reaction, as we have seen, is more controlled. The platinum catalyst “loosens” the electron without an external source of energy, and the special “electron tube” (the electric wire) connects the hydrogen and oxygen and channels the electron to the working device, the electric motor. Less energy is wasted and there are no undesirable side reactions. Moreover, the electric drive itself is considerably more efficient than the piston drive and transmission system. That’s in part because electric motors do not consume energy when the vehicle is not moving, and they can actually recapture energy when the vehicle is decelerating. The result is an inherently cleaner and more efficient energy-conversion system. In a hydrogen-powered PEM fuel cell, water is virtually the only effluent. A hydrogen-fueled PEM fuel cell cannot produce carbon monoxide, hydrocarbons, sulfur oxides, or toxic air pollutants, because there is no carbon, sulfur, or metal in pure hydrogen fuel. A PEM fuel cell can’t even produce nitrogen oxides from atmospheric nitrogen, because it operates far cooler than the temperature required to produce them. Assuming that pure water-vapor is not considered a pollutant, then a hydrogen-powered FCV is a zero-emission vehicle. Methanol FCVs produce tiny amounts of NOx and CO from the methanol reformer, and a small amount of evaporated methanol from the fuel-supply and fuel-storage system. These emissions are very small, although they may disqualify methanol FCVs as pure zero-emission vehicles. Hydrogen fuel needed by fuel cells can be provided by reforming methanol into hydrogen and carbon dioxide, or by storing hydrogen on board the vehicle. Hydrogen can be stored as a compressed gas, a metal hydride, a cryogenic liquid, liquid hydride, a cryoadsorbed gas, or a cooled and compressed gas. The choice between methanol and hydrogen is one of the most contentious issues facing engineers, systems analysts, and policy analysts interested in FCVs. Methanol has one key advantage over hydrogen. Because it’s a liquid at normal temperature and pressure, it’s much simpler and less costly to store than is hydrogen. In fact, the huge difference between the cost of a methanol tank and the cost of hydrogen storage might be sufficient to give methanol-fueled FCV slower lifecycle costs than hydrogen-fueled FCVs. On the other hand, hydrogen has two advantages over methanol. First, methanol requires a reformer to convert it into hydrogen and carbon dioxide. This reformer, which a hydrogen FCV does not need, reduces the efficiency of fuel use and in other ways can adversely affect the design of the fuel cell. Second, even the most environmentally benign way of making methanol – by gasifying biomass (plant materials and animal wastes), such as wood, and synthesizing the gaseous products into liquid methanol – is considerably less benign than producing hydrogen by splitting water with solar electricity (e.g., photovoltaic or wind power). For example, large-scale farming of biomass for energy can cause problems like erosion, contamination from herbicides and fertilizer, and loss of biological diversity. 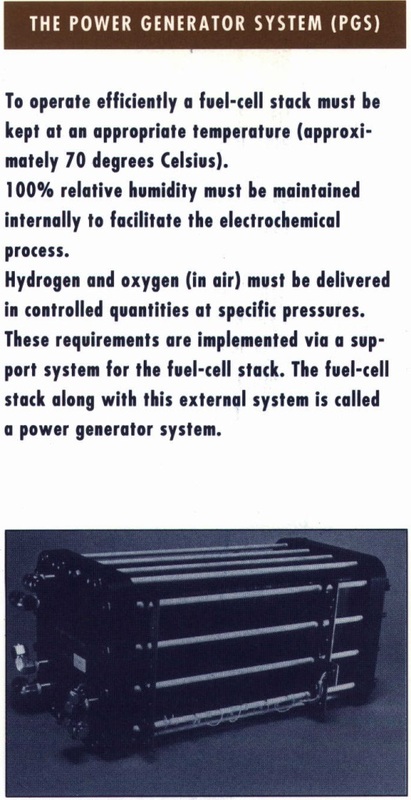 The fuel cell is not new technology. William Grove built the first fuel cell in England in 1839. In the 1960s, NASA used PEM fuel cells to power Gemini spacecraft, and today alkaline fuel cells are used on board the Space Shuttle. However, until a few years ago, fuel cells simply were too bulky and heavy and far too costly to be considered seriously for use in motor vehicles. But within the last seven years, the performance of fuel cells, particularly of the PEM type, has improved substantially. Even more recently, researchers and developers have begun to consider low-cost materials and manufacturing techniques. There are several FCV demonstration projects in North America and Europe. Energy Partners of Florida is designing and building a hydrogen-powered FCV with a 20-Kw PEM fuel cell, a 20-Kw peaking battery, and compressed-hydrogen storage. Ballard Power Systems of Canada is operating a 30-foot transit bus powered by compressed hydrogen and a PEM fuel cell. The U. S. Department of Energy is supporting two fuel-cell-vehicle projects: the Georgetown Bus Project (using reformed methanol, a phosphoric acid fuel cell, and a peak-power battery) and a project with General Motors (slated to deliver a methanol-fueled, PEM-powered, battery-supplemented FCV by 1996). There also are fuel-cell-vehicle projects in Japan and Europe. To be marketed successfully, FCVs must prove to be safe and economical, as well as technically sound. In particular, hydrogen will not be accepted as a transportation fuel until policy makers and the public are convinced it’s no more dangerous than gasoline. Officials at the U.S. National Bureau of Standards, Stanford Research International, and the German “Alternative Fuels for Road Transport” program independently conclude that the hazards of hydrogen are different from, but not necessarily greater than, those presented by current petroleum fuels. Limited experience with and analyses of hydrogen storage systems indicate that they are relatively safe, and it seems likely that the public will come to accept that conclusion. 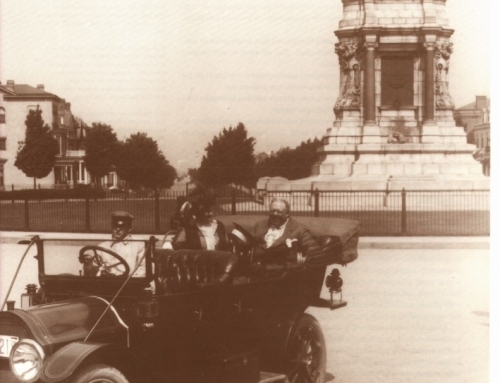 Over 100 years ago quite similar objections were voiced against gasoline. After a few years of experience, the apparently tolerable safety record of gasoline dispelled the most serious concerns. Unless FCVs are mandated on environmental grounds (which seems unlikely), they will have to compete in the marketplace with vehicles using batteries, petroleum, and nonpetroleum fuels. It is, of course, impossible to make definitive statements about FCV economics, because fuel cells and electric-drive technology are still evolving. However, it will be possible and instructive to conduct comparative economic analyses ·and to consider a range of cost scenarios. Hydrogen FCVs probably will have a lower lifecycle cost per mile than internal combustion vehicles burning hydrogen, primarily because electric drives are more efficient and less costly. Hydrogen FCVs probably will have a lower lifecycle cost than battery-powered vehicles, except perhaps for those with a short range. That will surely be so if batteries prove to be more expensive than fuel cells. FCVs will be competitive with gasoline vehicles at gasoline prices of less than $1.50/ gallon (including taxes), if optimistic but not implausible cost goals are met. Methanol-fueled FCVs probably will have a lower lifecycle cost than hydrogen-fueled FCVs, due primarily to the high cost of hydrogen storage. Lifecycle competitiveness with gasoline-powered vehicles does not depend entirely on large reductions in the cost of the fuel cell itself; other economic factors, such as vehicle life and maintenance costs, can be just as important. If FCVs continue to develop as we expect, they will be cleaner and more efficient than internal-combustion vehicles and perform better at lower cost than battery-powered vehicles. Fuel-cell technology must progress steadily over the next decade if fuel cells are to achieve high specific power and high efficiency at relatively low cost. The peak-power device and the hydrogen-storage system in the FCV also must be developed further. Although the impending research and development tasks are not trivial, there are many technology and design routes for each task. There are at least three different kinds of potentially suitable fuel cells (PEM, alkaline, and solid oxide), at least four different ways to supply peak power (several types of batteries, ultracapacitors, flywheels, or the fuel cell itself), and many ways to store hydrogen. We are therefore optimistic that eventually all components of FCVs will be developed successfully. We emphasize, though, that commercial success certainly is not guaranteed, and at best is many years off. Ultimately, marketability will be the yardstick of success. To begin to understand how consumers will use and react to FCVs, a variety of experimental vehicles should be built and tested. The purpose of these projects should not be to display a purportedly finished technology, but rather to experiment – to feed responses from users back to basic research and development. FCV technology already is far enough along that this experiment and feed-back strategy could begin today. Within a decade this strategy could · provide a reasonably clear picture of the ultimate technical and economic potential of the fuel cell in transportation. With success, FCVs could become an important component of a strategy for reducing dependence on imported oil, mitigating global warming, and improving urban air quality, and all at an acceptable cost. 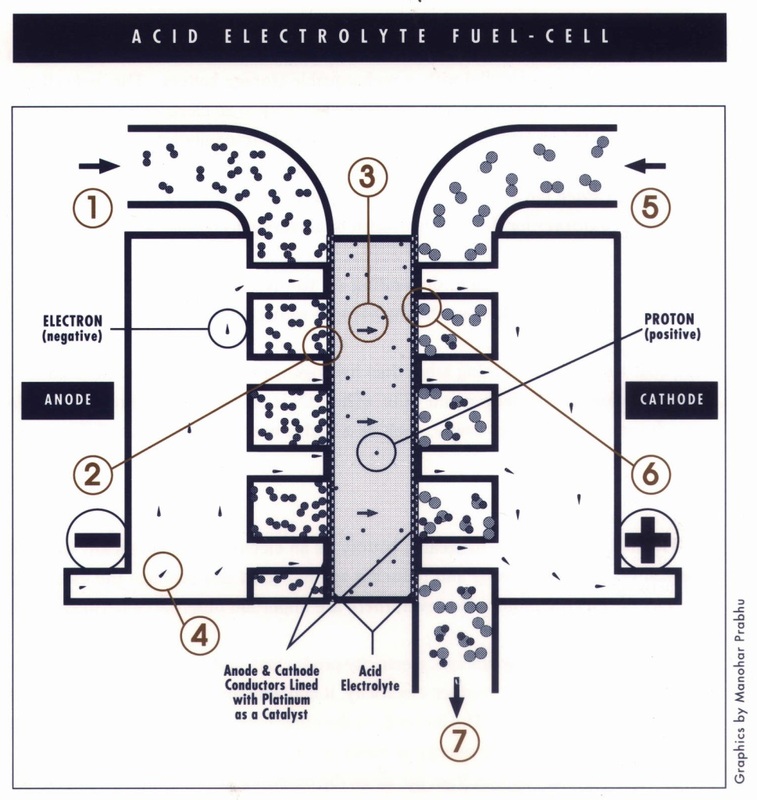 A. J. Appleby and F. R. Foulkes, Fuel Cell Handbook (New York: Van Nostrand Reinhold, 1989). 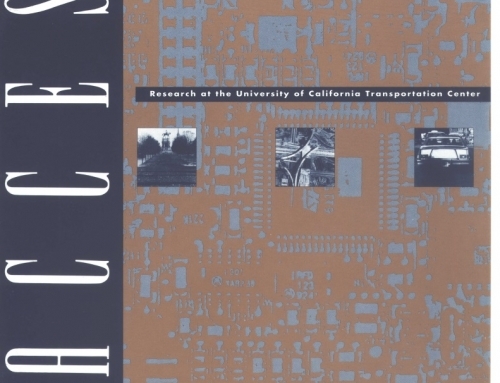 M. A. DeLuchi, Hydrogen Fuel-Cell Vehicles (University of California , Davis: Institute of Transportation Studies, September 1992). UCD-ITS-RR-92-14, 158 pp. 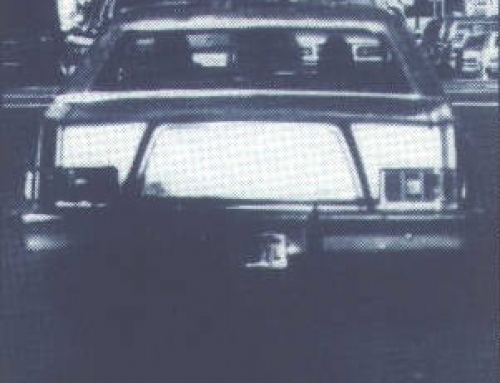 M. A . DeLuchi and J. M. Ogden, ” Solar Hydrogen Fuel-Cell Vehicles,” Transportation Research-A , 27A: 255-275, 1993. UCTC No. 158. 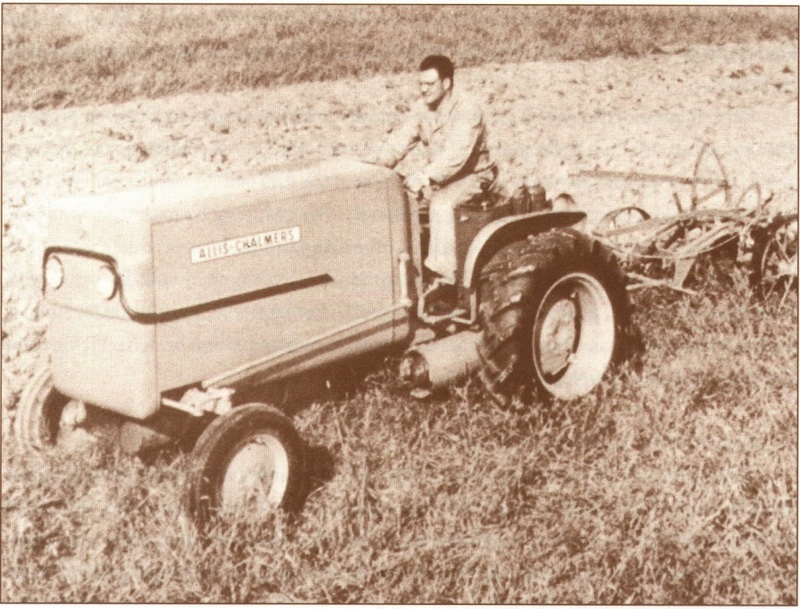 M. A. DeLuchi , E . D. Larson, and R. H. Williams, Hydrogen and Methanol from Biomass and Use in Fuel Cell and Internal Combustion Engine Vehicles (Princeton University: Center for Energy and Environmental Studies, August 1991). PU/CEES Report No. 263, 45 pp. US. 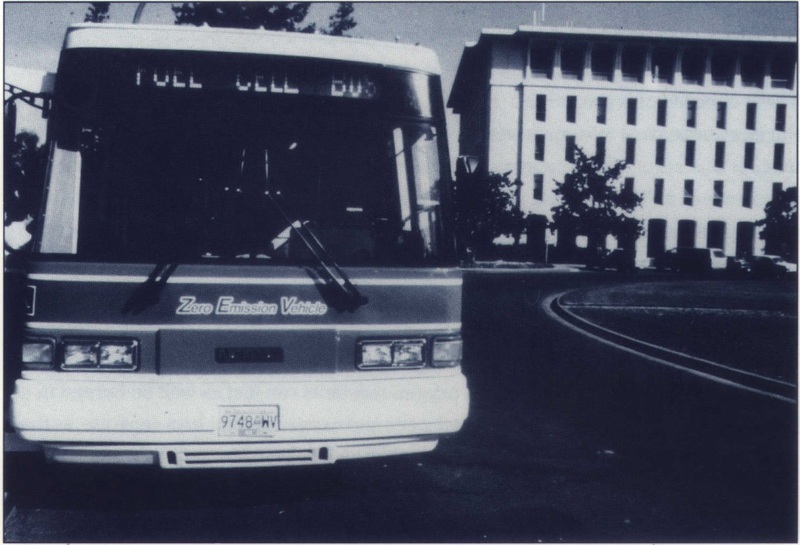 Department of Energy, Office of Transportation Technologies, “Proton-Exchange Membrane Fuel Cell Program” (Washington, D. C.: U.S.; Department of Energy, Office of Transportation Technologies, October 1991). DE91015020. 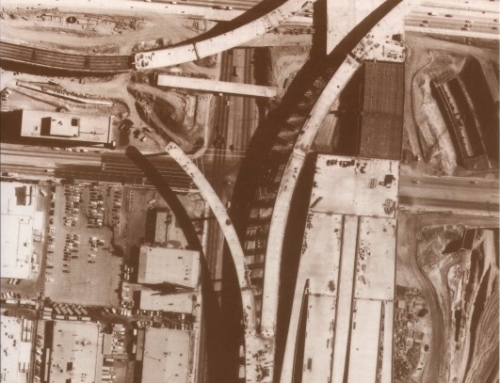 David Swan is a researcher at the Institute of Transportation Studies, University of California, Davis, CA 95616.